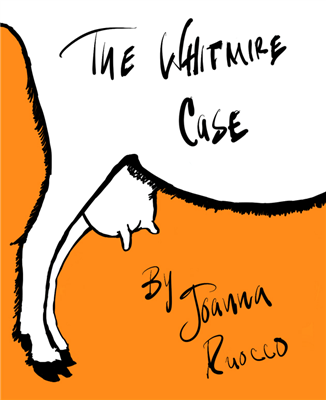 Joanna Ruocco’s, The Whitmire Case is a detective story on its ear. A journalist is recruited by a Sheep farmer to investigate an incident involving a young woman who has suddenly been forgotten by her family and community. Nathan Ruck and his wife are the only couple in town who still remember the teenage girl and are forced to take her in but their patience has run thin. 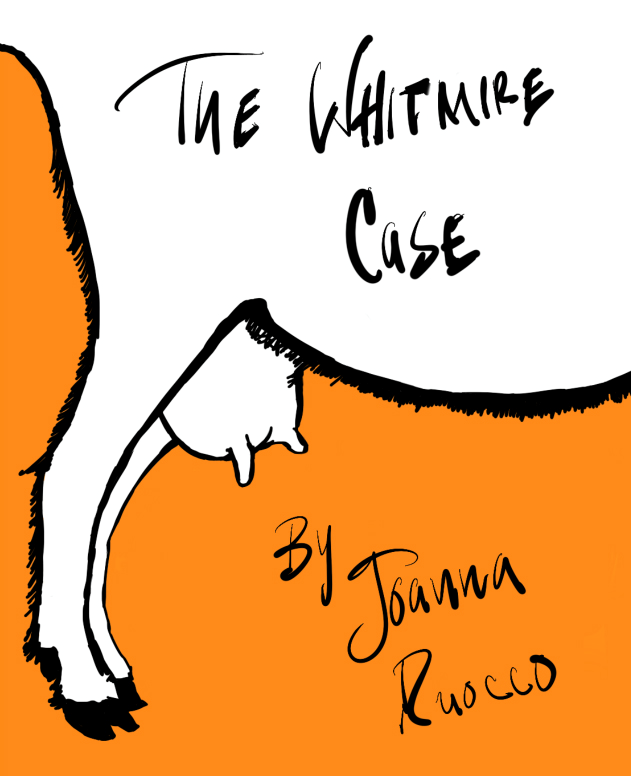 Absurd and metaphysical, decentering and playful, The Whitmire Case is everything we’ve come to love about Ruocco’s work. Limited to 100 copies.